A 45-year-old teacher in the Kumasi municipality has abandoned his job because of his HIV-AIDS status. Gerald Antwi who tested positive to HIV-AIDS in the late 2000 said he stopped his teaching job because he could not stand the taunting of his proprietor and colleagues. Narrating the incident to Luv FM’s Kwasi Debrah, the former teacher said he contracted the disease from a female colleague he proposed to in 1992. “I went outside the country and came back in 1995 and I had a contact with a certain female teacher,” he said. He disclosed he was in the relationship with his female colleague for about five years when she died of a strange disease. “I was scared,” he said adding this prompted him to rush to the hospital to check his health status. It was when he visited the hospital that his HIV-AIDS status was made known to him. Gerald who was the religious and moral education and HIV-AIDS coordinator of the school said after his visit to the hospital, he was put on a counseling session at least twice a week. Gerald said during one of his visits, he met a mother of one of his pupils who reported him to the proprietor of the school. Due to the pressure mounted on him by his proprietor, he decided to quit the work. He said after he resigned from the job, he began to receive cold attention from his friends and some family members. His landlord also ejected him after hearing of the rumour which forced him to sleep in his own sister’s room. In related news, the government of Ghana is introducing an anti-stigma provision in the new Ghana Aids Commission bill 2015 currently before Parliament. 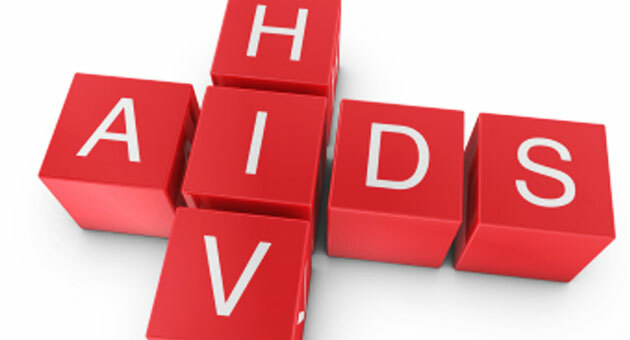 According to the deputy Attorney-General, Dominic Ayine, the anti-stigma provision is expected to promote and protect the rights of persons living with HIV-AIDS in the country. The deputy minister who is also the Member of Parliament for Bolgatanga East Constituency disclosed this to Parliament when the bill came up for discussion.